RIF is committed to partnering with communities across the country to join us in creating a more literate America, one child at a time. Over the past year, RIF has teamed up with B&B Urban, a New York City-based affordable and supportive housing developer working to build new, high-quality, energy efficient, and affordable housing for NYC residents, with a significant percentage devoted to formerly homeless families and other populations with special needs. 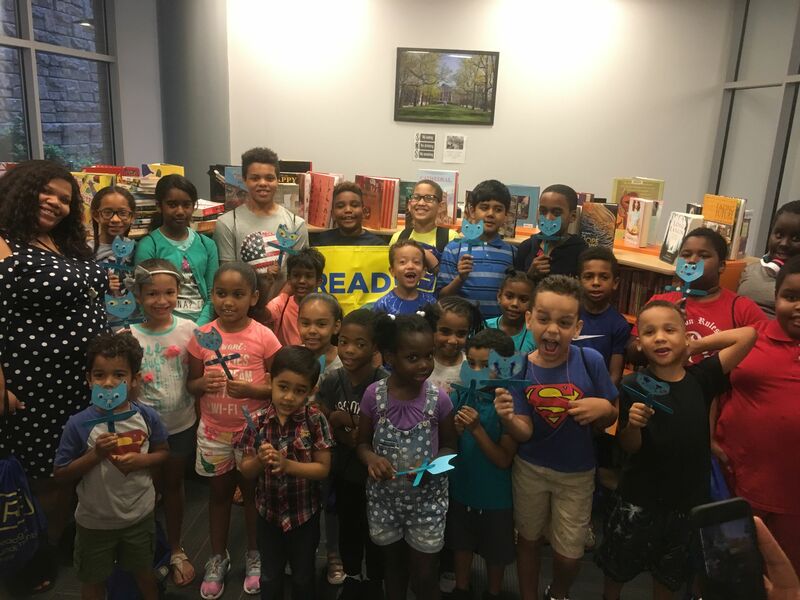 When literacy advocates from B&B Urban reached out to RIF with the idea of providing dedicated library spaces with books and educational materials in their buildings to help promote literacy among the children of building residents, RIF knew this would be the perfect partnership! 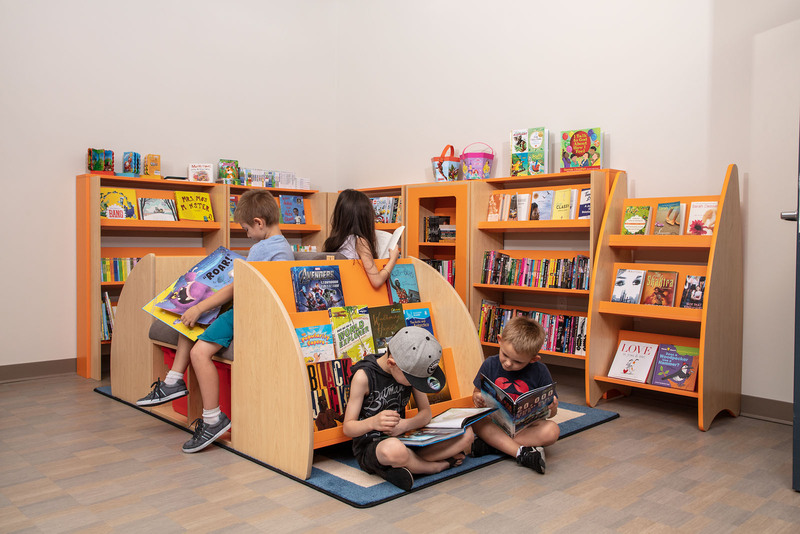 By teaming up with B&B Urban and their partner organizations to stock the libraries in their new developments with new, high quality books, RIF has been able to provide children with the tools and support they need to reach their full potential through the power of literacy. Here we highlight three recently opened buildings in the Bronx and the immediate, positive impact the libraries are having on the communities. Walton House provides housing and support services for young adults ages 18-25 and U.S. military veterans. 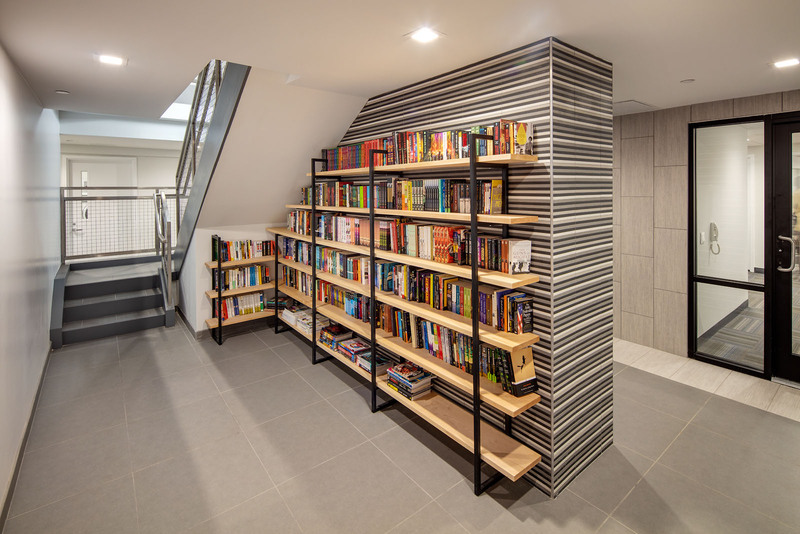 The library at Walton House has been a huge success among the residents, and its wide variety of books are representative of the building’s diverse community. Along with the large collection of books from RIF, residents have begun adding their own books with the hope that their neighbors may enjoy some of their favorite reads. The library has also inspired residents to start their own book club. The children of East 162nd Street Court love the library in their new building. Tutoring services have helped children in their book selection and provided additional reading instruction to inspire them and emphasize the importance of reading. Community directors plan to incorporate weekly read-alouds for the children, to help continue their education outside of the classroom and to create a continuous culture of literacy. Norwood Terrace is an affordable and supportive housing development that houses low-income individuals and families, as well as formerly homeless individuals. 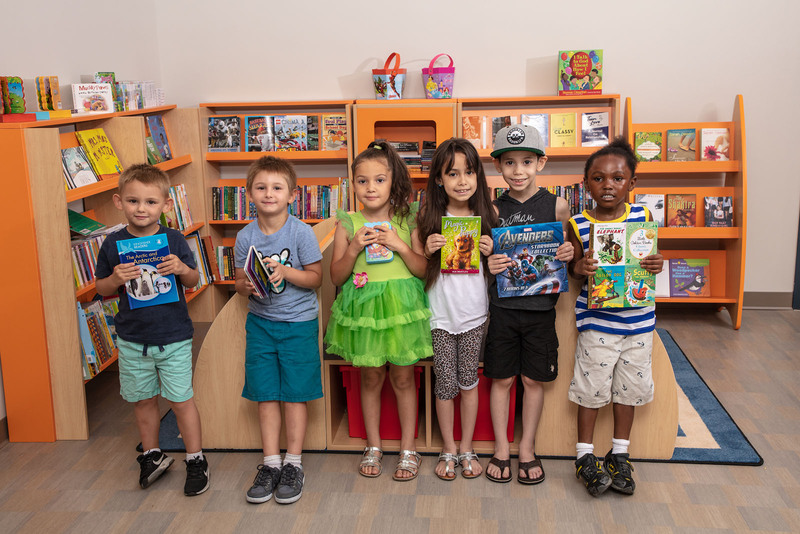 With over 1,500 book titles, the building’s library provides residents with a variety of book options and fuels their love of reading, especially younger children who are learning to read and write. The children enjoy choosing their own books to read, and The Diary of a Wimpy Kid has quickly proved itself to be a fan favorite.